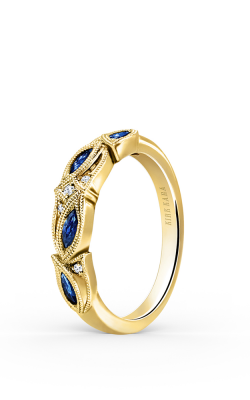 Elegance. Taste. 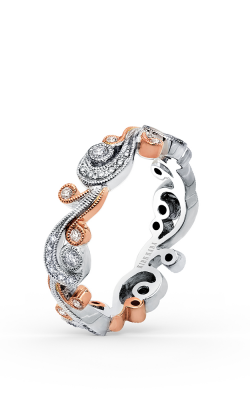 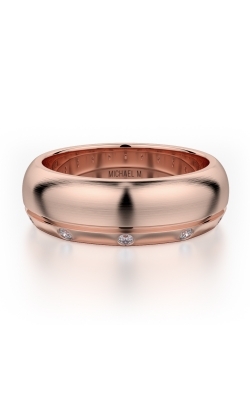 That special-something extra defines your commitment and enhances your style. 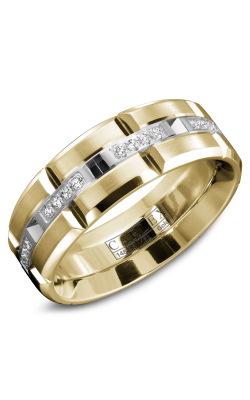 At The Wedding Ring Shop, we are pleased to help you and your loved one choose the diamond wedding bands you’ll love forever. 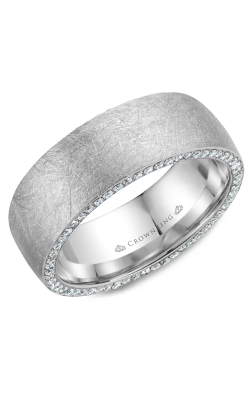 The Wedding Ring Shop is the premier fine jeweler in Hawaii. 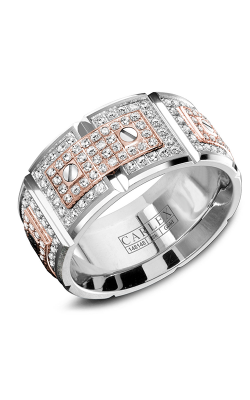 We achieved this reputation through an uncompromising commitment to quality and a passion for fine design. 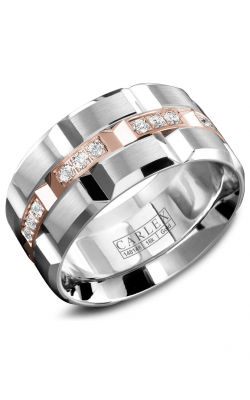 When you shop for wedding bands with diamonds in Hawaii, The Wedding Ring Shop will help you find a distinctive look from one of the most celebrated designers in the world. 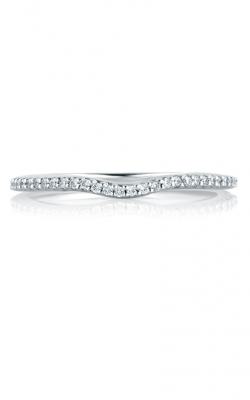 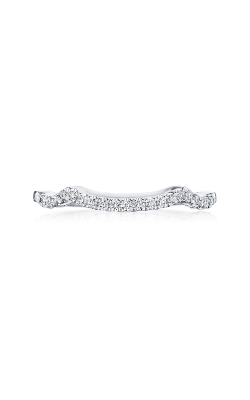 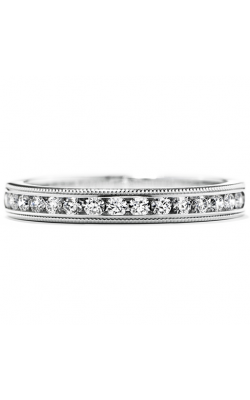 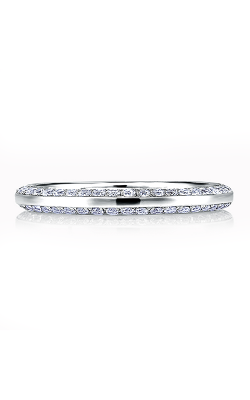 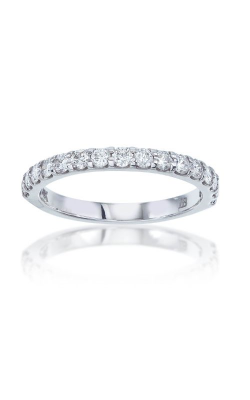 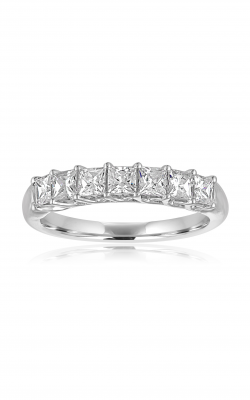 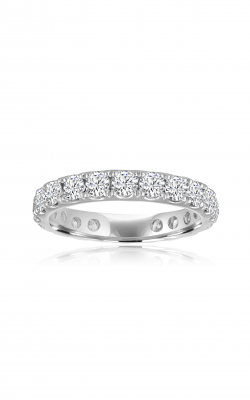 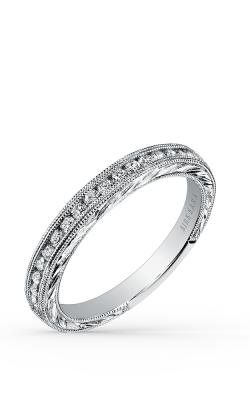 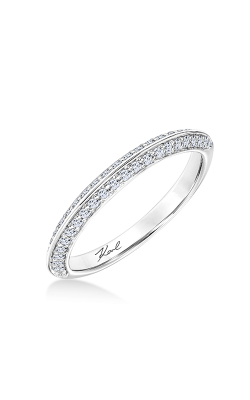 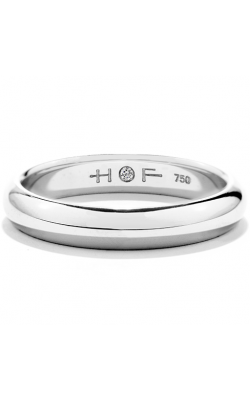 Should you choose to design your own diamond wedding band, we can help you with that as well. 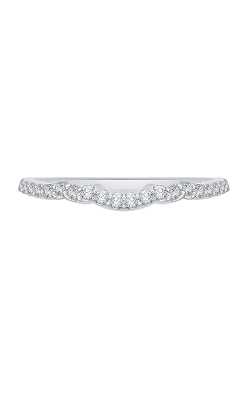 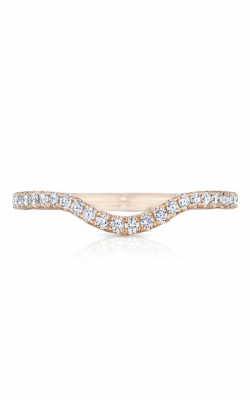 The Wedding Ring Shop has an expertly chosen selection of diamond wedding bands from top designers such as Tacori, A. Jaffe, Hearts On Fire®, Henri Daussi and Christian Bauer. 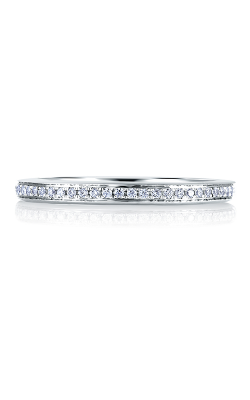 Find the ideal diamond-accented platinum band with a vintage touch or choose a contemporary gold wedding band that defines your modern style. 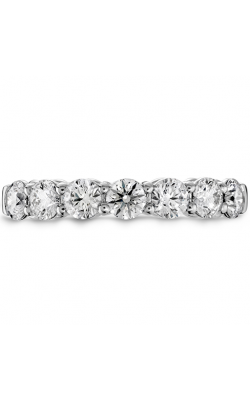 You’ll love our selection and appreciate our commitment to quality — attributes that make us the favorite jeweler in Hawaii. Hawaii is known for sweet romance and unparalleled natural beauty. 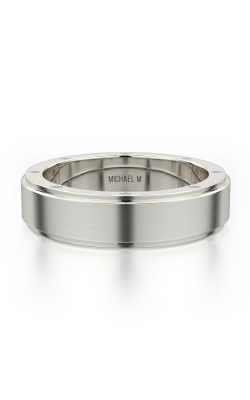 Shouldn’t your marriage begin in a place with the same reputation? 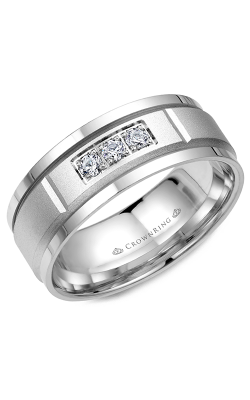 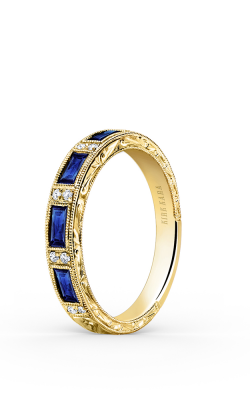 At The Wedding Ring Shop, we will welcome you warmly and shower you with the lavish attention you deserve. Visit our incredible Oahu showroom for the best attention and explore our online catalogue for our expertly curated selection of diamond wedding bands.